Grab your mouse and try to get to the next level in Watergrim! Watergrim is the game made by us here at Spelgrim for all of you who found Riddlegrim to hard. The rules are the same, click drag and move the mouse to get to the next level. The text at each level is always a clue. Click drag and move the mouse. 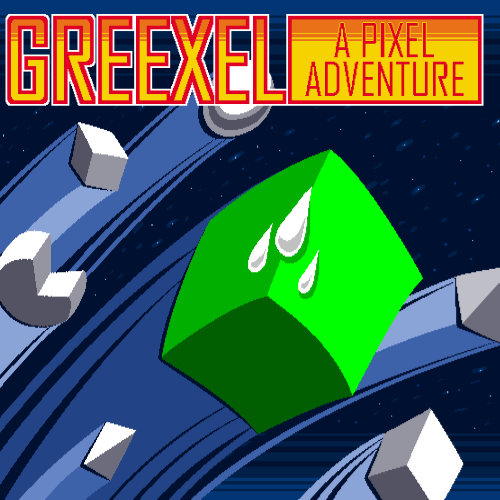 You take the control of a pixel, that has to avoid all the enemies and escape from this awesome adventure. Two Game Modes to enjoy this puzzle action game. Find all the hidden groceries on the screen within the time limit. Click on an item when you did find it. Use the hint button carefully.